« Musette Bag Stuffing for Bike to Work Day 2018 – May 4th, 9-11 a.m.
APAL Bike Rodeo – BRING YOUR KIDS, A FEW VOLUNTEERS WANTED! 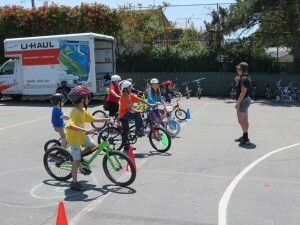 2 comments to APAL Bike Rodeo – BRING YOUR KIDS, A FEW VOLUNTEERS WANTED! Aby free child helmets left? I doubt it but I can ask. 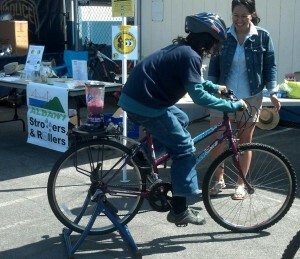 Cathy, what size helmet would your child wear, S, M or L?